Paideia Classical Christian School will be doing several fundraisers throughout the year. Proceeds will go to help buy classroom furniture, books, and supplies. 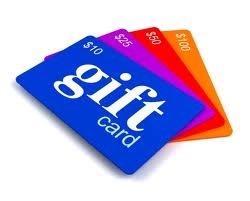 Purchase gift cards for your regular shopping or for gifts! Go here and look for the “Personal Order Form” on the right sidebar. Choose gift cards from your favorite stores (Fred Meyer, Safeway, Target, Starbucks, Burgerville, and more!) and mark which ones you would like to order. We typically put in a Scrip order on the first Friday of every month and distribute gift cards to those who ordered on the following Thursday. Look at our calendar to find the date for our next order. If you would like to find out how to subscribe for a “standing order”, where you can automatically place an order for the same gift cards each month, go here. Select Paideia as the organization you would like to support, and the school will receive a small percentage of whatever purchases you make on Amazon. Go here for a quick set up. 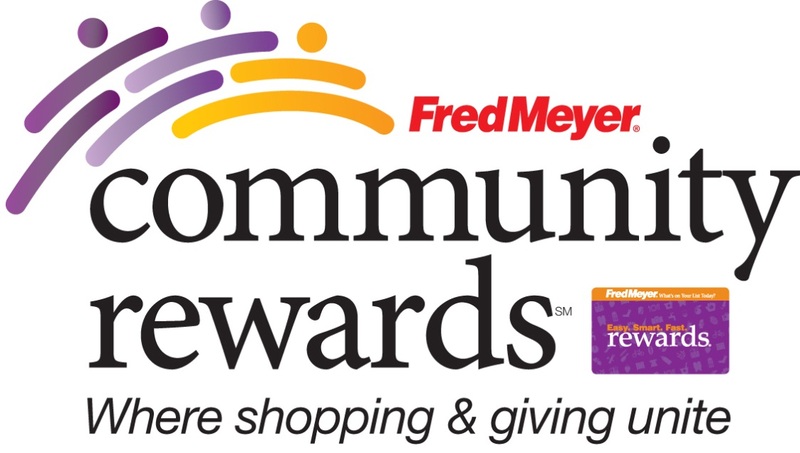 • Sign up for the Community Rewards program by linking your Fred Meyer Rewards Card to Paideia at www.fredmeyer.com/communityrewards. You can search for us by our name or by our non-profit number 80568. • Then, every time you shop and use your Rewards Card, you are helping Paideia earn a donation!